Our experts analyze turf conditions and apply the correct fungicides to maintain the green color of an ideal lawn. This service commences in mid May. This is due to increasing temperature, high humidity, and spring rains. Disease activity can be curtailed by applying a fungicide in three week intervals to prevent summer disease on Bluegrass. Mid-May, early June, and early July are the best dates for these treatments. 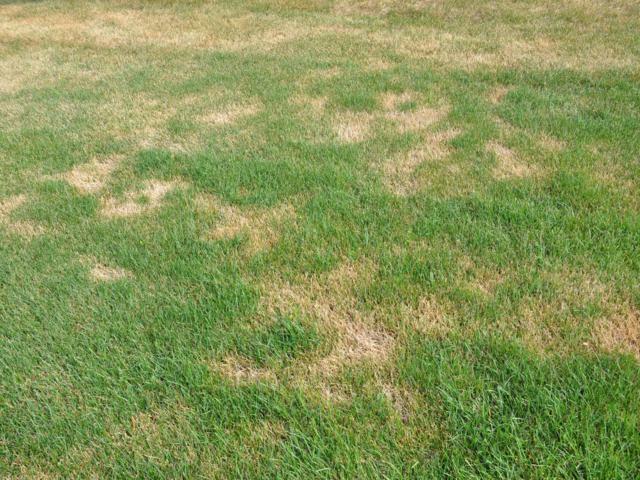 There are many different types of turf diseases, many that can cause similar symptoms. 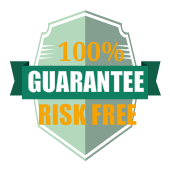 Contact Us for a free analysis from one of our trained turf specialists. 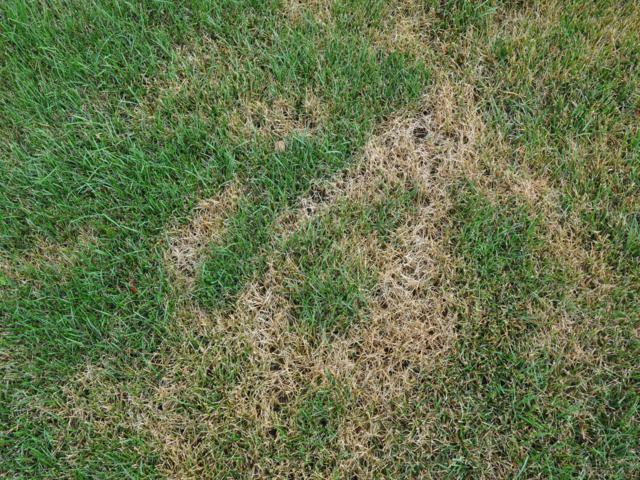 Pythium Blight is a fungal disease that appears during the humid summer.